Although we can also use PayPal to pay our translators, we find Payoneer to be a better and faster way. First, we as a company are able to load our account fast, and second, the transfer to other accounts only takes an hour or so, and the fees are the lowest we could find. In order to ensure smooth flow of practice, translators are treated with the same care and attention as we do with our clients. We believe that if a translator is satisfied with us and our working methodology, he would put in his best efforts. A happy employee gives best outcomes through his dedicated approach, and we at UTS make sure to achieve the highest level of a productive working environment by keeping them satisfied. We ensure that all translators are always paid on time. This is one of the reasons why we use Payoneer as it is fast to transfer money and don’t charge a fortune for it. Having an account with Payoneer is also more convenient because you can choose to have a MasterCard issued by them so you could withdraw money from anywhere in the world. We pay at the beginning of next month, in the first few days of the month you get your payment, guaranteed! If you already have an account with Payoneer, you will first have to add Universal Translation Services as a funding source to your account, otherwise we won’t be able to pay you. In order to do that, simply follow the instructions on this page and you’ll get there. 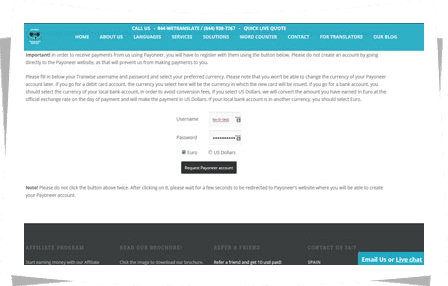 Once done, we will be able to send payments to your account every month, and you’ll have your money in a matter of hours. We believe Payoneer is the best option for translators to get paid for their services. If you are one of our translators, you can opt in to receive your payments into your Payoneer account. If you don’t have an account with Payoneer yet, please use this page to create an account with Payoneer. If you already have an account which you’ve opened in the past in order to get paid from another company, please follow the instructions below in order to add our company to your account. The option you need to select will depend on what type of currency you have opted for when you opened the account. 2. Link your Payoneer account with our company. Open this page on our website or go to our website’s homepage and click the Payoneer link under Translators in the main menu. Scroll down to the bottom of the page and add your Tranwise username and password in the corresponding fields. Click on the button that says: Request Payoneer Account and wait. Please do not click the button more than once. 3. 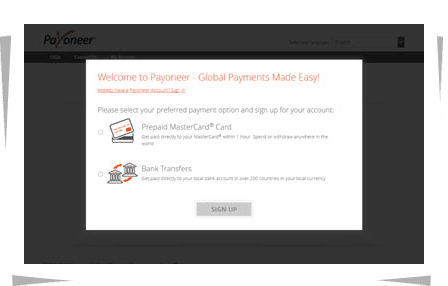 Login into your Payoneer account. Once you’ve clicked the Request Payoneer Account, a new page will open. Click the link that says “Already have an account? Sign In”. Please do not click any other link at this time. In the following page, add your Payoneer username and password in the corresponding fields and click the “Continue” button. Once you’ve clicked the “Continue” button in the previous step, please wait some time for the confirmation. Do not close the page at this stage. In a few moments, a new page will open and confirm that a new funding source has been added to your Payoneer account. Last thing you need to do is to login into your account, click the Activity link in the main menu and select “Funding Sources”. On that page you will see that our company has been added to your account. Saw UTS linked to your account? Congratulations! 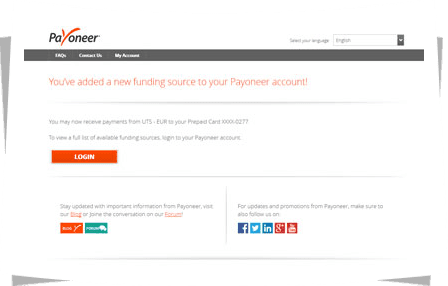 You have now added our company as a funding source to your Payoneer account and you will be able to receive our payments. We can proudly say that your life has become easier with just a few clicks. Get ready to receive your payments on time with ultimately no hassle at all. One of the major and primary reasons of keeping employees motivated is through payment, which is nonetheless, the main reason they are working. Keeping that in mind, we at UTS make sure for smooth and uninterrupted transfer of money by utilizing the services of world-renowned service that is Payoneer. Payoneer is one of the most used services for transactions on the international scale. 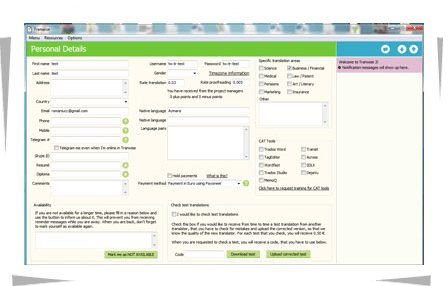 It’s an online payment module facilitating people from all around the world. Though it deducts money on every transaction that is carried out but in a very small amount, it is one of the best providers of such services. Currently, more than 4 million customers are using it due to its reach on the global scale. 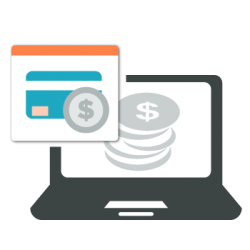 Payoneer allows you to receive money anywhere in the world through your local bank account or master card. Quick and, secure transfer of money with lowest possible deduction. Faster and the most convenient means of payment for professionals and freelancers in any part of the world. Its process is not time-consuming at all thereby saving you from the hassle of such procedures which are usually lengthy and prolonged. A Payoneer account is a renowned source through which all the important bank transfers from different companies, around the world, can be carried out. It is a reliable way to get your money into your local bank account and is used by most freelancers in the world because of its effective services. You can create an account on Payoneer and if you are working with us, adding Universal Translation Services on your account to get paid for your work will be fairly easy. Many people use different services to get their money transferred from one account to another, but Payoneer has proven to be the most used around the world just because it is a simple method of approach. We believe in providing the best to our employees, the translators at our company are some of the most experienced, hardworking and dedicated individuals who deserve to be paid on time because as important as our clients are to us, our group of productive translators is the reason why our company is one of the leading translation companies in the industry. So, in order to have them keep delivering the best to us, we need to keep our translators satisfied with their payments. For this very reason, we do our best to send money to our employees by the fastest way possible, and Payoneer can do that. using an account can come to be pretty beneficial because of the reasons described below. The payments can be a problem for both the company and the employees when there are delays. To eradicate this problem, Payoneer is here to tend to your need. It has been proven with experience that it only takes an hour at most for the money to be sent from one user account to another making the fund transfers as smooth as possible. You can also receive money, from any part of the world, into your hands through your Payoneer account in any currency that you require. You can use the MasterCard offer by them to withdraw funds from your local bank account or make transactions from any ATM worldwide. Expanding your business has never been more comfortable with Payoneer at your service. 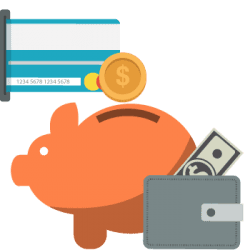 It is comparatively faster and the most straightforward way for bank transfers proving to be the best source for professional translators and freelancers in the industry. It is a convenient way to approach; linking a company to the Payoneer account requires a simple online procedure saving you from the inconvenience of long processes. Payoneer only takes an amount that is as small as it is negligible considering the services it provides. At every transaction you make from anywhere in the world, only a small amount of it is deducted while the rest of your money is transferred securely to your respective account. The best thing is that Payoneer is available 24/7 for customer care if the need arises. If you need any help with adding our company to your account, get in touch by email or live-chat and we will guide you.